Selling And Buying Of existing businesses is what most firms and individuals do now. However it's good to get a ready-made business but you must consider these. Firstly let's look at why someone or an organization will want to sell their business, you and I knows that circumstances should have led to selling of a business, So! Why Do people Even Sell Their Businesses? In reality, founders sell their businesses for a lot of reasons. Sometimes they've run in debts and needs cash clean up the mess. They may be in a different life stage, and the needs of the business no longer match their lifestyle. Or maybe they’ve grown bored with the existing business model, or they’re excited about a new idea. The business they started may be a great one, just not one they are passionate about running day-to-day anymore. They may also just need something urgently and the only thing they have is the business to sell. Do you want to be the buyer that ushers an existing business into a new era of success? Follow these steps to move forward and look at 5 criteria's you should consider before buying an existing business. Purchasing a business is a huge decision that will impact your life and livelihood for many years. So before you even start investigating options, start by knowing exactly what kind of business you’re looking for. Here are a few factors to consider, It's Location, Size, Industry, Lifestyle E.T.C. Once you know what you’re looking for, you’ll need to start researching businesses up for sale. If you want to try an online platform, BizBuySell is a reputable marketplace for buying businesses online. If you can't do this I'll recommend you get a business broker, An agent that'll do the research for you. You can call me to be your agent. No matter what you're interested in buying. When you find a business that’s a good match, a true entrepreneur will be immediately itching to dive head-first into purchasing the business and moving it forward. Wait!! Before you get too excited, slow down and do your homework. A business that looks great at first glance could have serious issues hiding underneath that would make it a poor choice for sale. Before you go any further, get your acquisitions team assembled. Especially if you’re not working with a broker, you’ll need an acquisitions attorney and an independent business valuations firm to help you determine the value and health of the business. (Very important step). While there are many benefits to purchasing an existing business, it can certainly be an expensive option. Unless you’re independently wealthy or have a financial backer, you’ll likely need funding to make the purchase. Angel investors or venture capital. You’ve chosen a business, negotiated the terms, and secured the funding to make a purchase. All that is left to do is draft the agreement and sign on the dotted line. 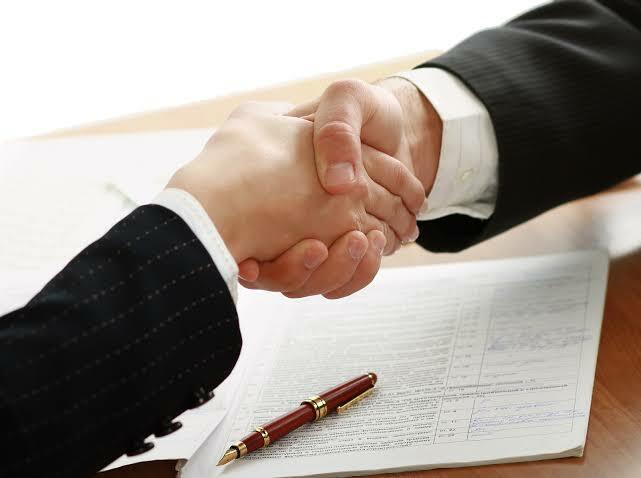 Again, make sure you’re working with a reputable acquisitions attorney here, and that you fully understand the written terms of the agreement before you sign. Don’t leave any ambiguities that could cause trouble at closing or even after the sale has gone through. If you've read and understood this tips, I think you're ready to be a business owner.